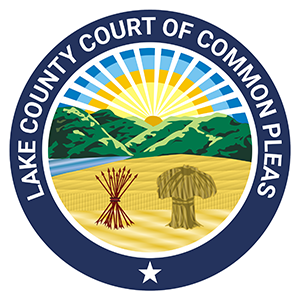 The Lake County Domestic Relations Court offers a variety of services for persons who have cases pending before the Court. These services are meant to assist parties in bringing their case to a resolution. Our services include information on how to obtain Court recordings and procure transcripts; information about the Lake County Public Defender’s Office and what cases they can assist you with; how to ask the Court for an interpreter to help with your case; what a Guardian ad Litem is and how they can help you with your case; and information about Atticus, our courthouse facility dog. Please keep in mind that the Court cannot provide legal advice, tell you what you need to file, or help you fill out forms. The Court strongly suggests consulting with an attorney to help you with your case. Help with finding an attorney is available under Resources.